Qualcomm’s legal battle with Apple has taken another turn. According to a report by The Register, the chipset manufacturer claims that Intel has not delivered on its promise of providing documents on the latest radio frequency components being used in the new Apple iPhones. In a motion filed against Intel, Qualcomm claims that it even agreed to limit its demands so that a resolution could be reached quickly. Qualcomm then notes that Intel went back on its word and failed to produce the material even after two months. It also alleges that Intel “ignored repeated communications from Qualcomm’s counsel until finally responding on June 6.” It notes that this was five days before the “then-existing fact discovery cutoff in the Patent Infringement Action. Regardless, Qualcomm still wants Intel to produce the ‘documents and things” Inten had agreed to produce. This includes RTL code, source code an High Level Architecture Schematics related to Intel’s current generation of RF components. To recall, Qualcomm had sued Apple for breach of contract. The chipset maker claimed that Apple used its access to Qualcomm’s proprietary software to help Intel. There were also reports that Apple was planning to drop Qualcomm entirely and use Intel’s chips for its next iPhones. 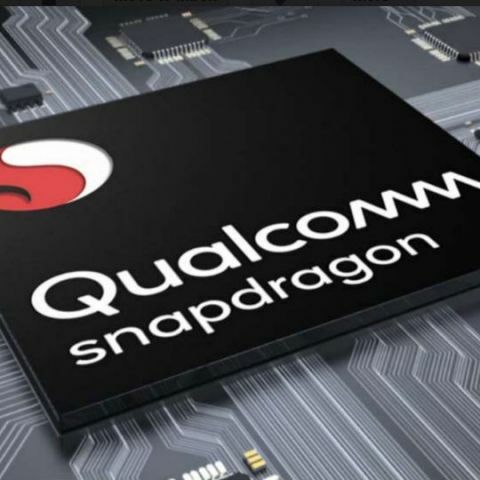 However, more recent reports suggest that Apple will have to work with Qualcomm for some quantities of the new modem as Intel faces some ‘yet unresolved quality issue as it ramps up production.